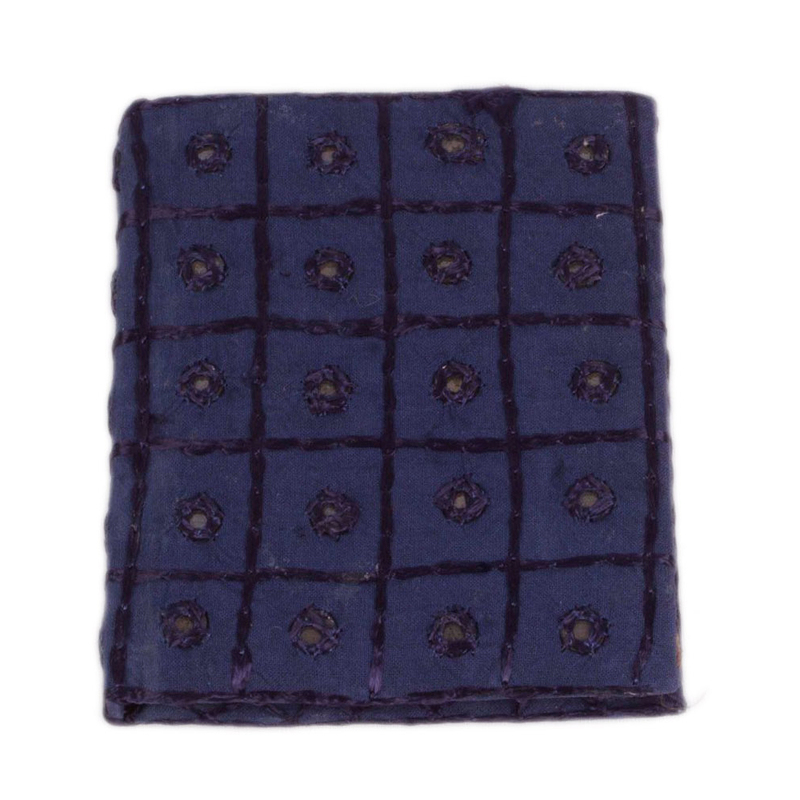 Handcrafted by the skilled artist, this diary is very classy & designed with gorgeous embroidery work on the superior quality fabric. The black colored embroidery Read More..work on the blue color fabric flaunts its immaculate serenity so well that everyone will get attracted towards it. This diary contains high quality handmade pages, which is also another smart movement by the artisan to support the “go green” campaign & awareness for the environment. 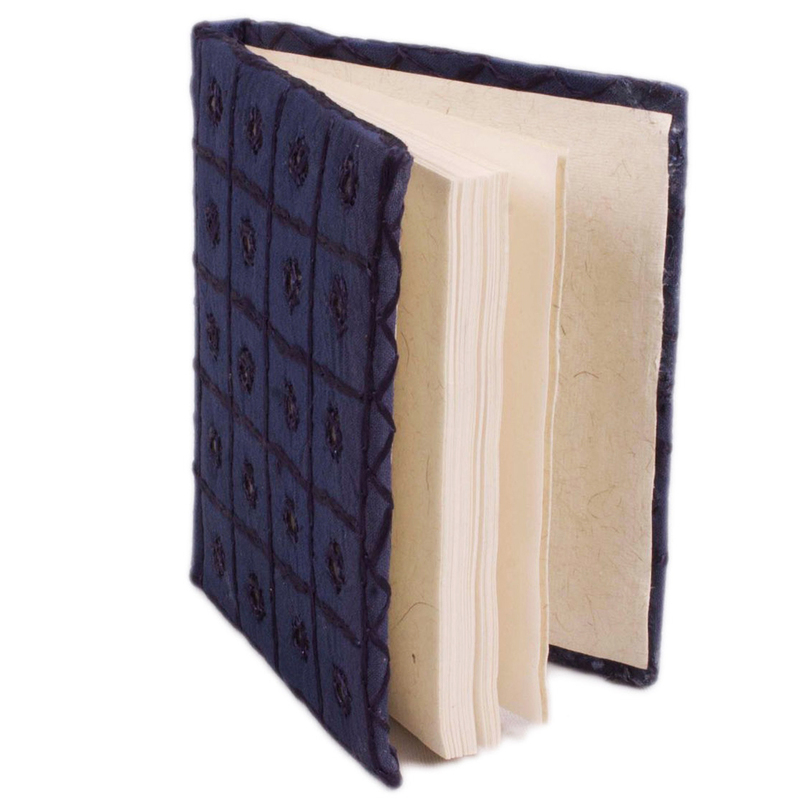 The eco-friendly & durable pages are very fine & one would love to fill it up with his thoughts. This great diary can be a very sophisticated gift options for you in any occasion. Click “Order Now” & it’s all yours! Show Less..